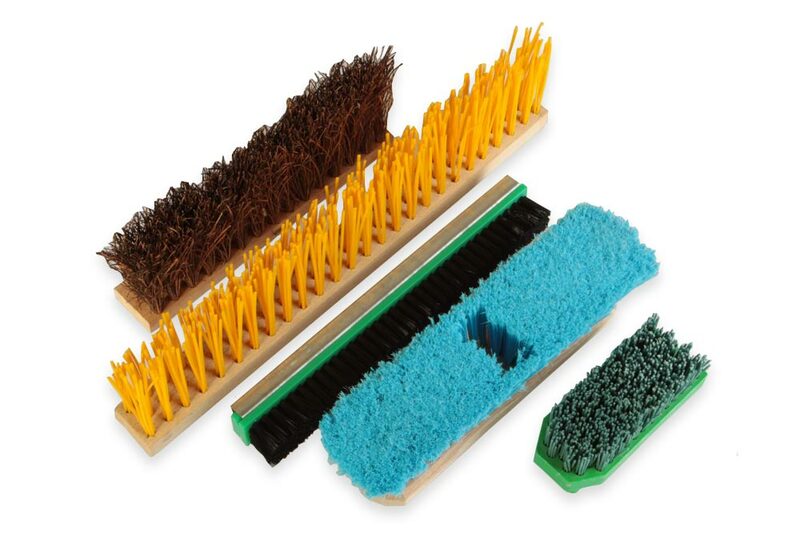 Brush laths are used after the production of concrete to sweep it before it dries. 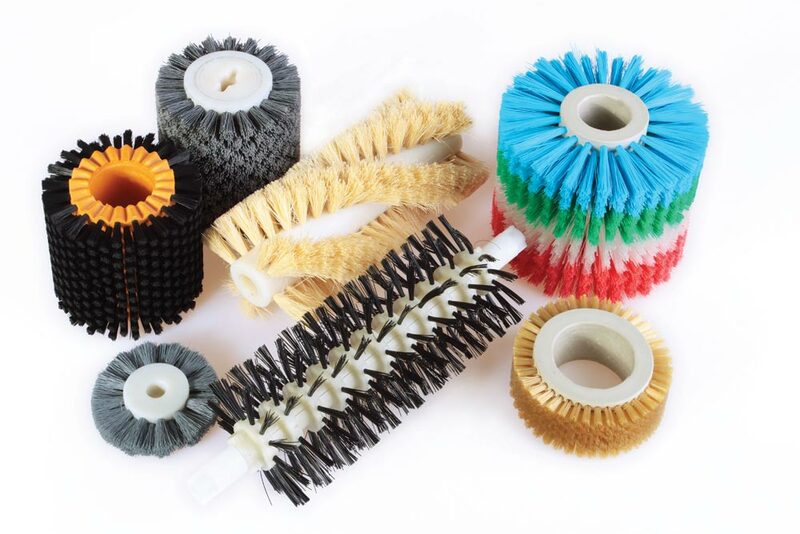 When producing ceramic tiles we can offer roller brushes and external spiral brushes. 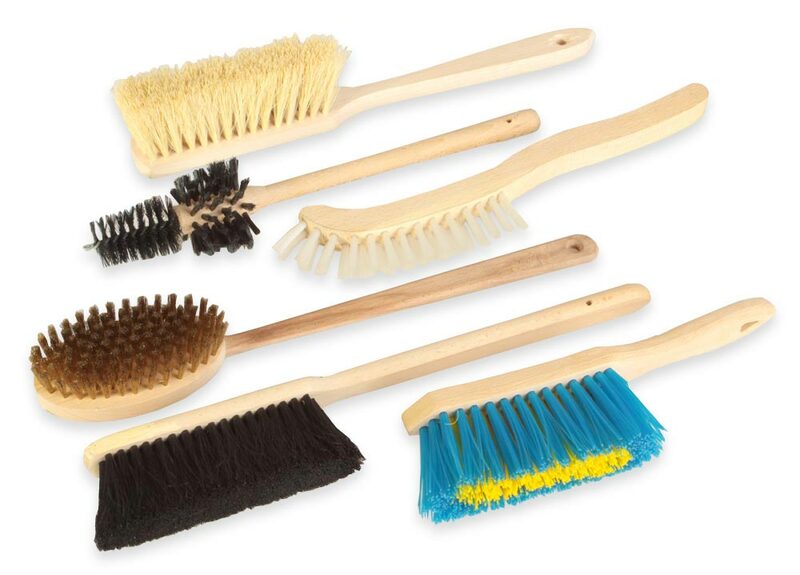 It is also possible to transport finished products by using brush laths or roller brushes. 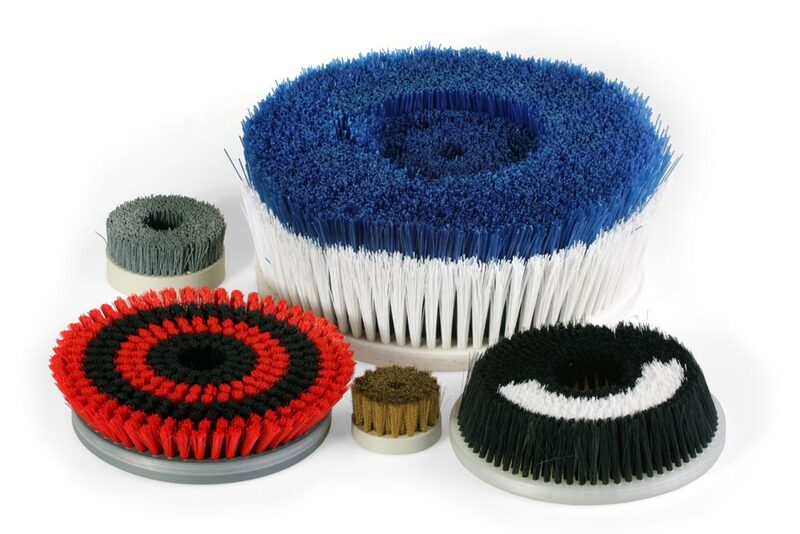 For cleaning in waste-water purifying plants, water treatment plants and for water management technologies we offer roller brushes, disc brushes and brush heads. 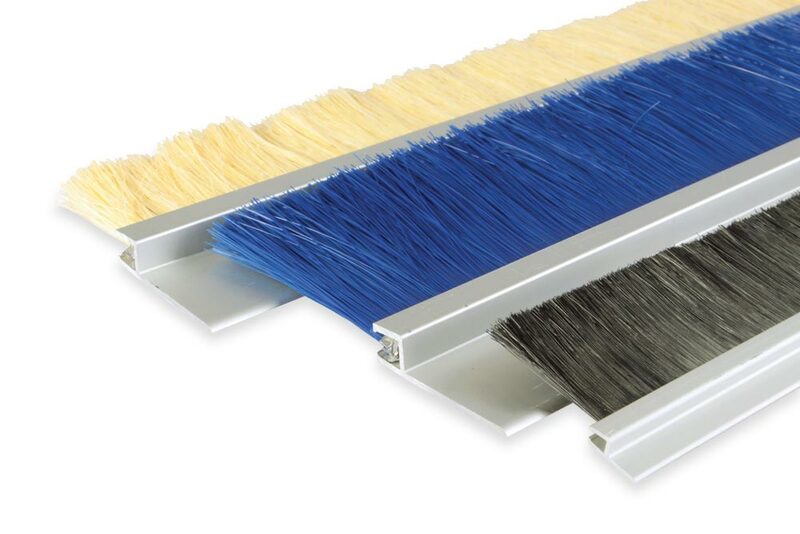 For a production of sectional door and gate systems and for we can offer brush sealing strips and flexible brush laths. 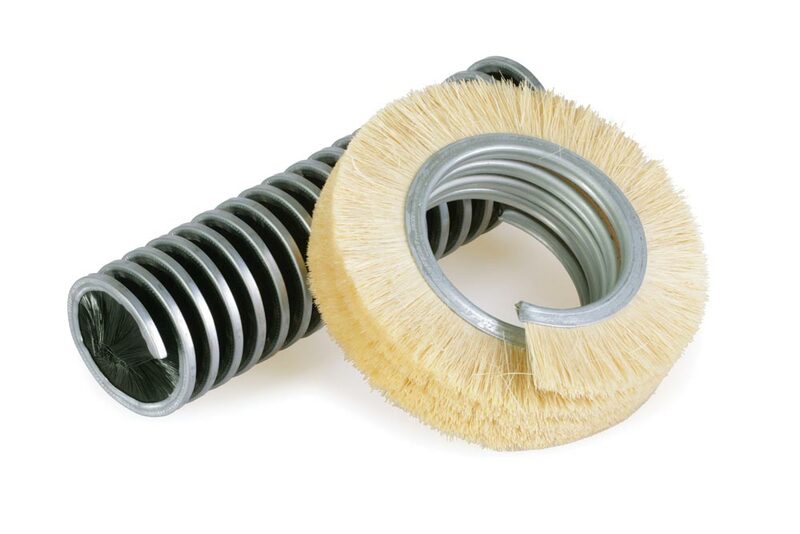 It is also possible to use these brushes for sealing building holes. 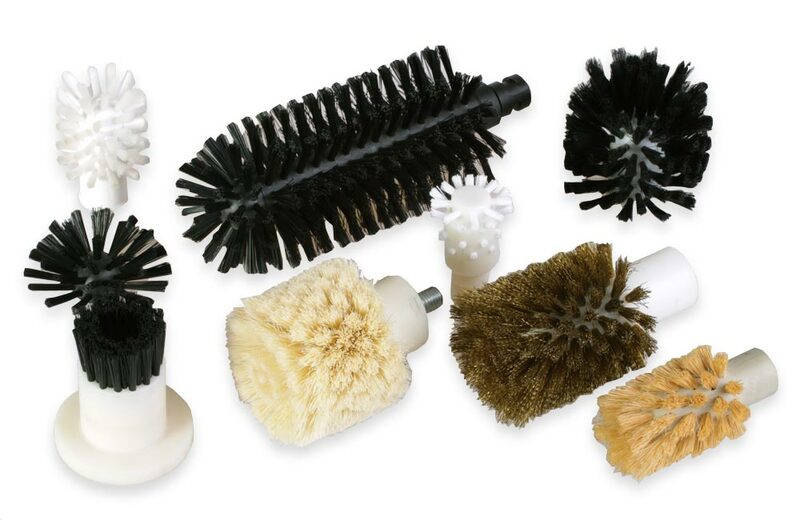 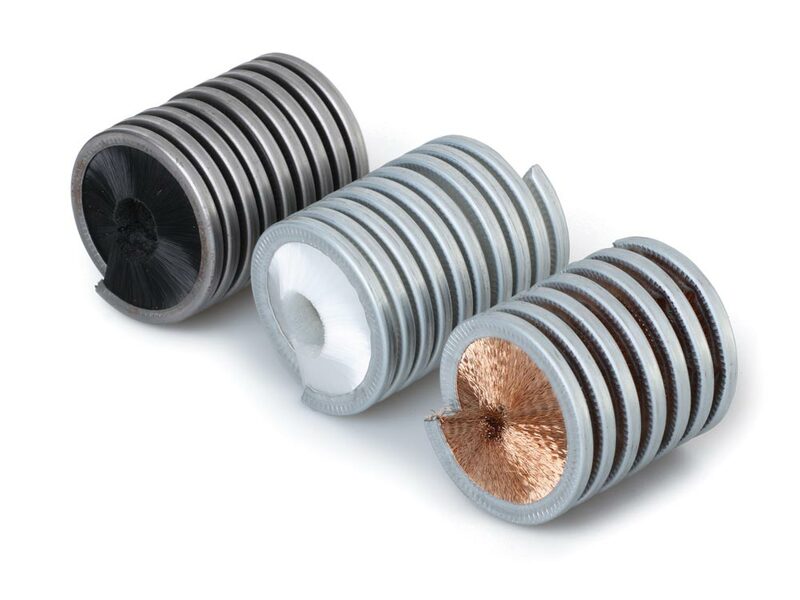 For cleaning chimneys and chimney flues, we offer twisted brushes. 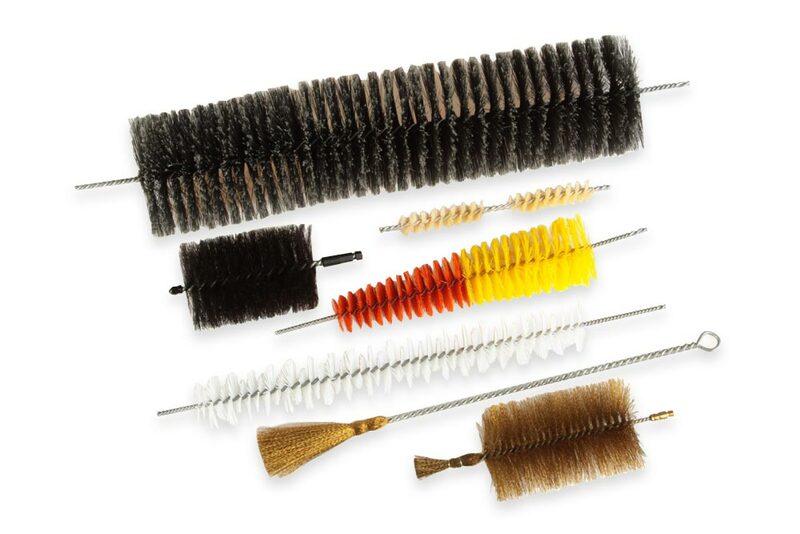 Among other things, we offer brushes for filtering ponds (twisted brushes), as well as brushes for special purposes, such as fish transitions, which are made of brush laths. 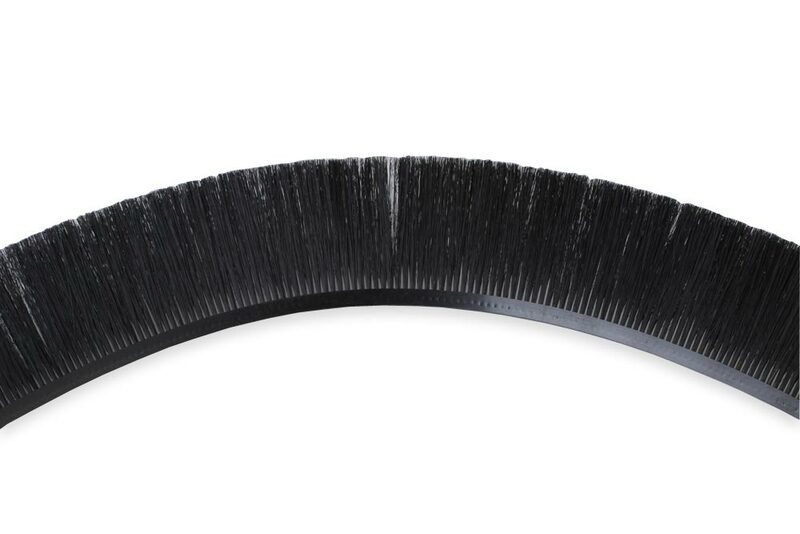 For all machines in the construction industry, we can also recommend our brush sealing strips and flexible brush laths that reliably seal undesirable openings and holes and wipe dust and other dirt.